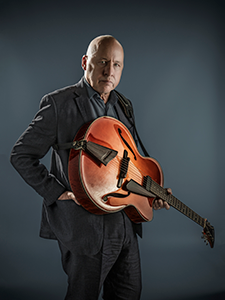 on May 21/22 at the prestigious Royal Albert Hall, as Knopfler’s London 02 Arena show has now sold over 13,000 tickets. The ‘Down The Road Wherever’ world tour which commences in Barcelona in April, then comes to the UK with eight dates in May. The tour will continue all over Europe finishing in Verona in July before heading to the US through August and September. 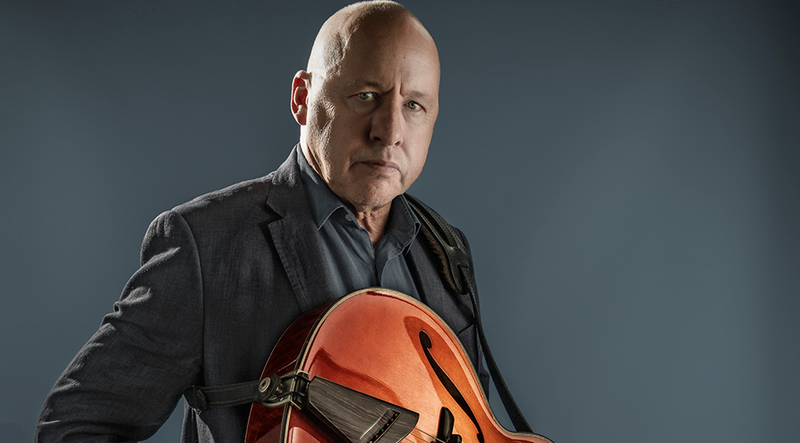 Knopfler, who will released his ninth solo studio album ‘Down The Road Wherever’ last November, has always viewed touring as an integral part of the process of releasing an album, going from songwriting through recording and ending up on the road performing old and new songs.